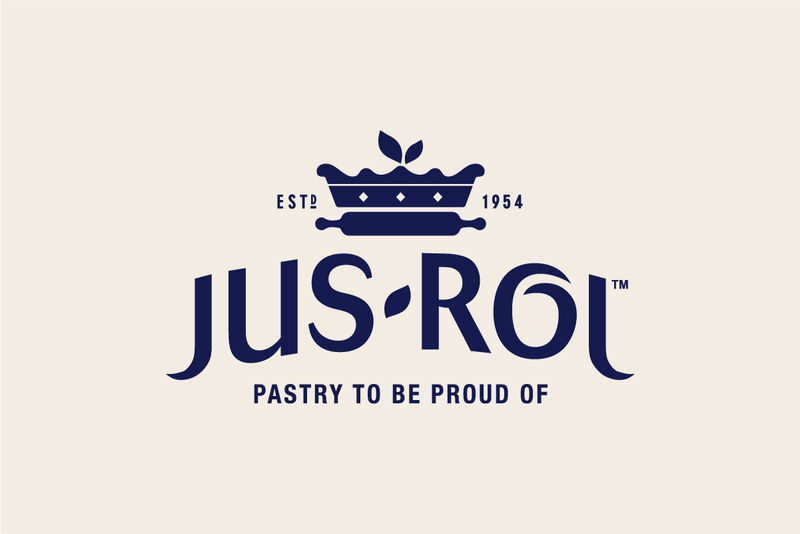 We have been working with Jus Rol for many years now and whilst our pastry Janet campaign was successful, it was time to evolve the brand and welcome a new, modern personality and identity to refresh Jus Rol’s look and excite consumers. 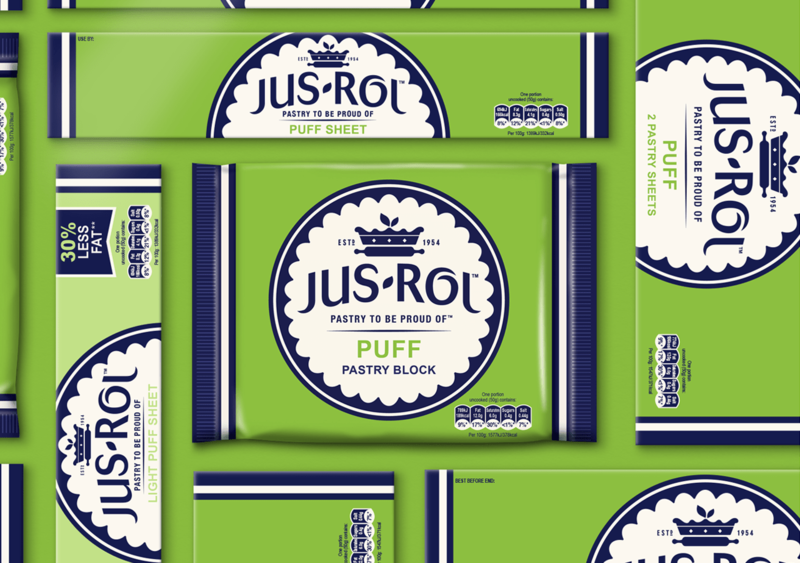 As the original and, arguably the best, ready to roll pastry, we set about creating the new packs with maximum on-shelf impact, instant recognition and a clear level of superiority. 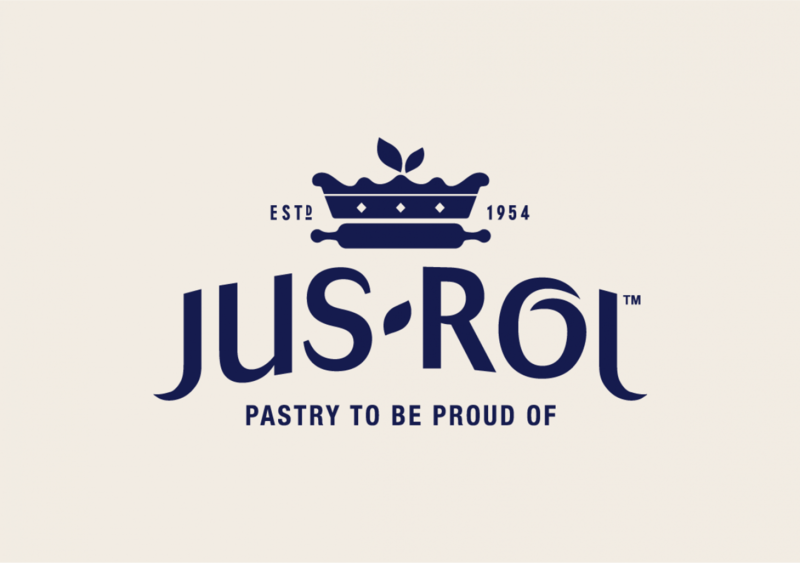 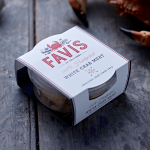 The use of navy blue gave the new logo an air of authority and the crest – made up of a rolling pin and pie - cleverly communicated the brand’s baking heritage. 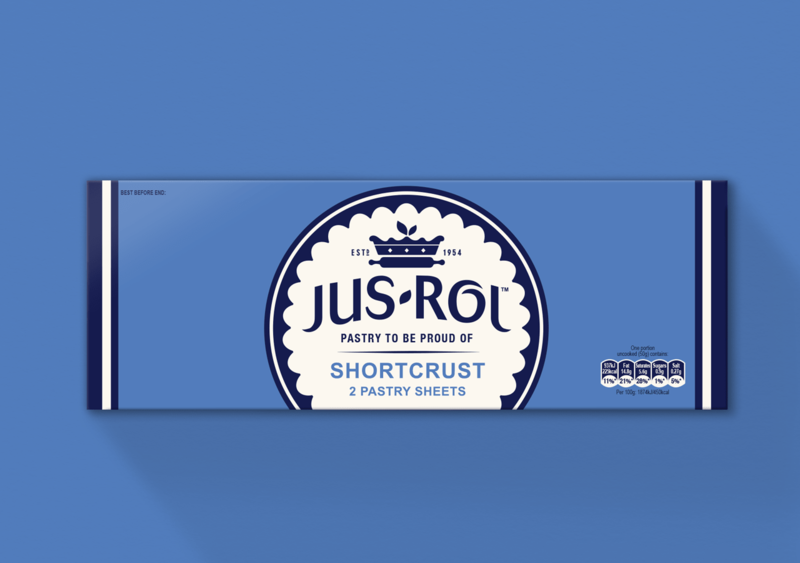 The clarity, consistency and bold palette were a refreshing change. 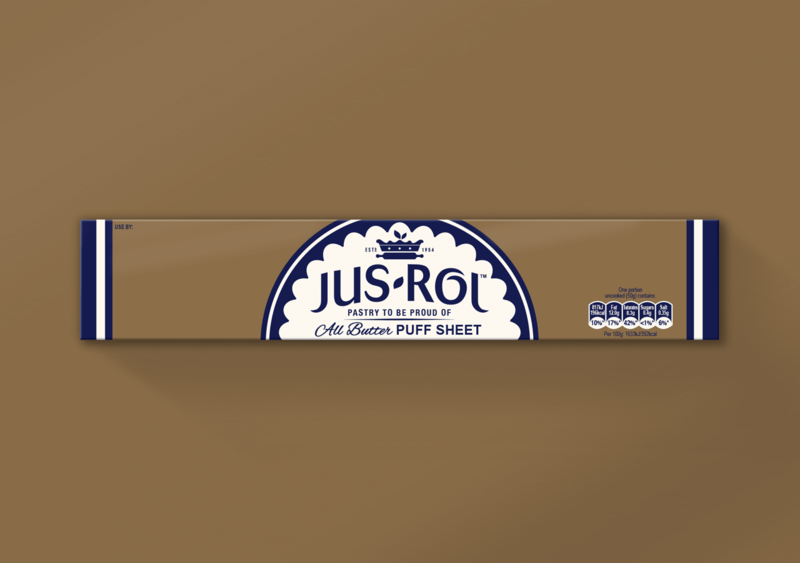 With a now confident on-shelf presence and maximum standout against the competition, Jus-Rol became the signpost for the category. 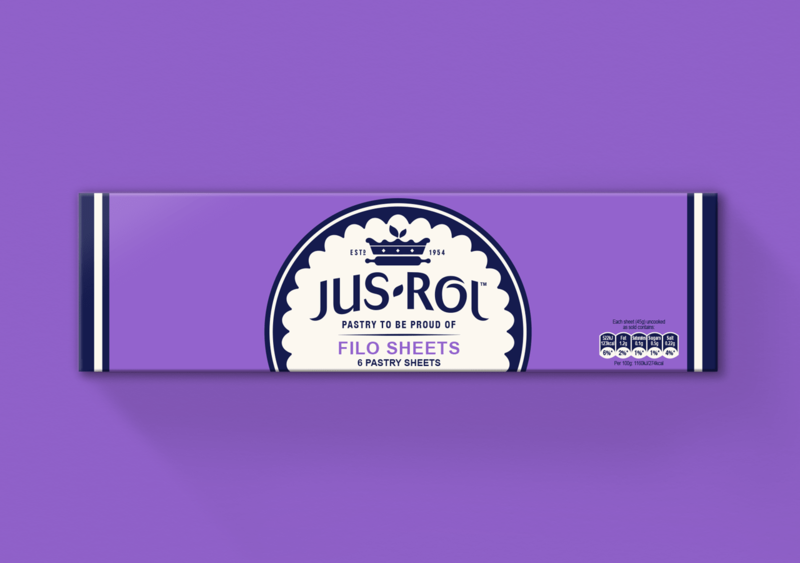 The updated colour palette modernises the brand, offering bold blocking and helping consumers navigate easily through the product range. 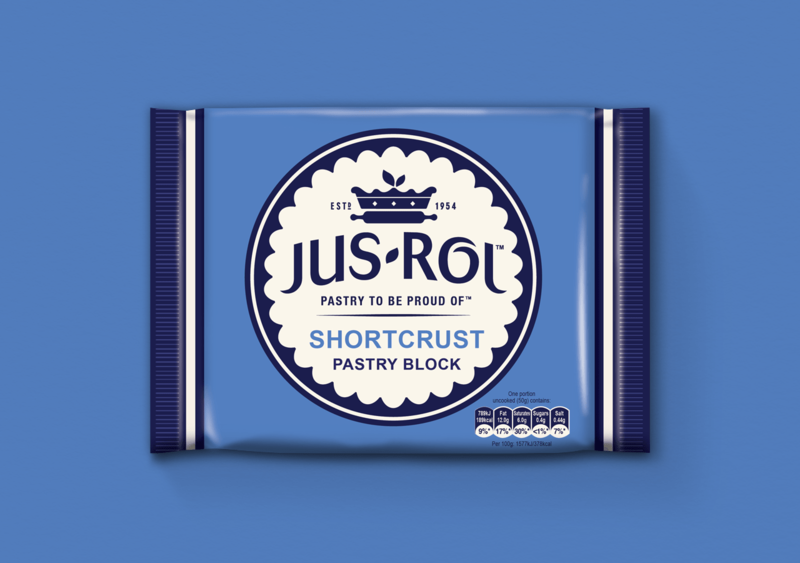 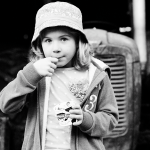 Rebranding / Strategy & Positioning / Graphic Design / Packaging Design / Logo Design / Food branding.